Zef's Blog: Galaxy Nexus is back! In an earlier post, I had compared differences between Samsung Galaxy SIII, HTC One X and Galaxy Nexus. Keeping the prices in mind, I had decided that the Galaxy Nexus would be a best buy for me. As luck would have it, Apple filed a petition against Google regarding software patents and Google had to agree to stop selling the Nexus phone. The Nexus is Google's flagship Android phone. It's the only Android phone which is sold directly from Google without any carrier bloatware. It is also expected to be first in line to get Android 4.1 Jelly Bean upgrade coming in mid-July. At last month's Google I/O, the price for Nexus was also dropped from $399 to $349. 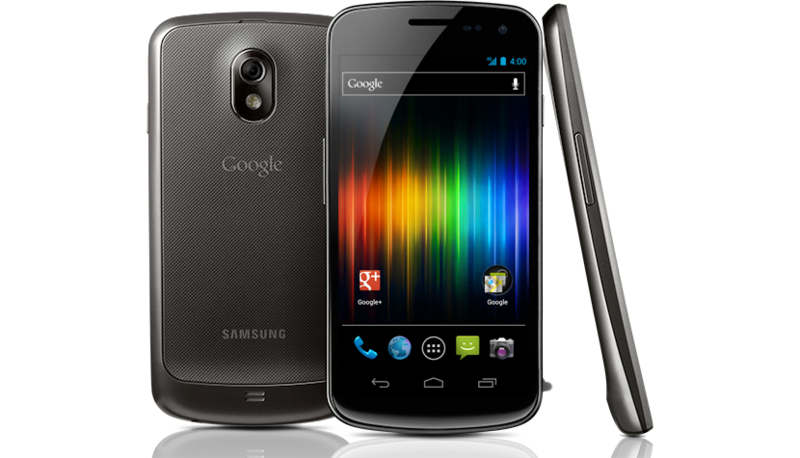 Apple filed a lawsuit against the sale of Galaxy Nexus, claiming that Google was infringing on patents issued to Apple. One of these patents included the ability to display search results from different sources in one place. The reference is probably to Siri. 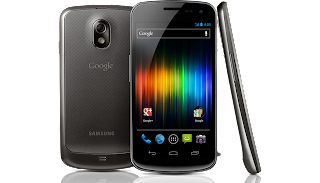 On June 30th, U.S. District Court Judge Lucy Koh granted an injunction against Galaxy Nexus. If Apple posted bond of $96 million, Google would not be allowed to sell Galaxy Nexus throughout the U.S. until the case went through trial. The bond money would cover losses incurred by Google in lost sales if Apple lost the case. Of course, Apple posted bond immediately. The Galaxy Nexus phone on the Google Play Store was no longer available for sale. Rumors started to spin that Google would upgrade the phone with a patch to circumvent the patent infringement. In a surprising turn of events, Samsung appealed to the courts to stay the injunction. On 6th July, the judge agreed and stayed the injunction and allowed the Galaxy Nexus back in the market until 12th July. The Galaxy Nexus is now available on the Google Play Store. But when an order is placed, it is due to be shipped in 2-3 weeks. Rumors are, that Google might update the Nexus to Jelly Bean and also circumvent the patent issue at the same time before delivering the phone. This would mean that the judge might overturn the injunction, since the infringement that prompted it will no longer be occurring. Pay more to choose my seat?